If you want to have gorgeous, healthy hair, then you must be doing everything you can to make it look stunning. Moreover, you probably think you know your hair best. However, it might turn out that you are actually damaging your locks with a few bad habits you are not even aware of. Take a look to make sure that you are not making the most common hair mistakes. 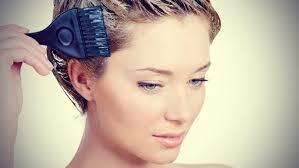 One of the most common unhealthy #hair habits is brushing wet hair. This can cause breakage and in order to prevent that, opt for a wide-tooth comb and start detangling your wet #hair from the bottom. It is also very important not to over brush your #hair, because that can cause split ends and lead to breakage. Deep conditioners affect the way your #hair feels and looks, so never skip on this #hair treatment. If you have enough time, let such a conditioner to soak into your #hair for about 20 minutes. 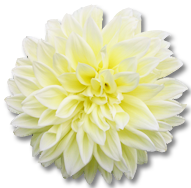 Alternately, you can use it instead of your regular conditioner. 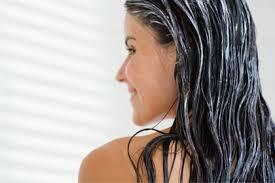 Conditioners are very important because they protect your #hair from damage and also maintain moisture balance. When you are using your curling or flat iron, make sure that you set it to the right temperature. Temperatures higher than necessary damage your #hair, so make sure to select the right heat setting. Another mistake you should stop making if you want to have #healthy #hair is coloring it too often. Also, remember that you need to be gentle with your #hair and not play with it when you are bored. 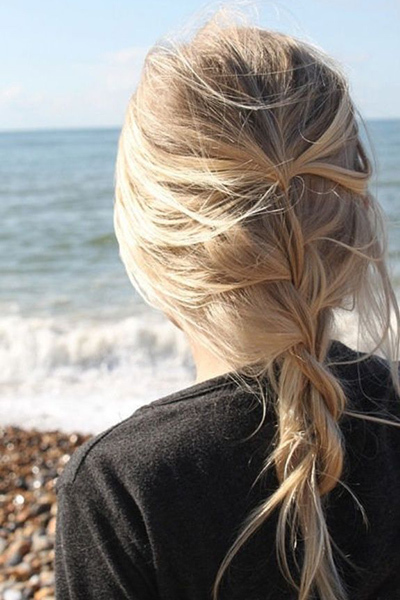 Use only coated rubber bands and don’t wear a #ponytail too often. Even braiding causes damage, especially if your #braids are too tight, which causes split ends.